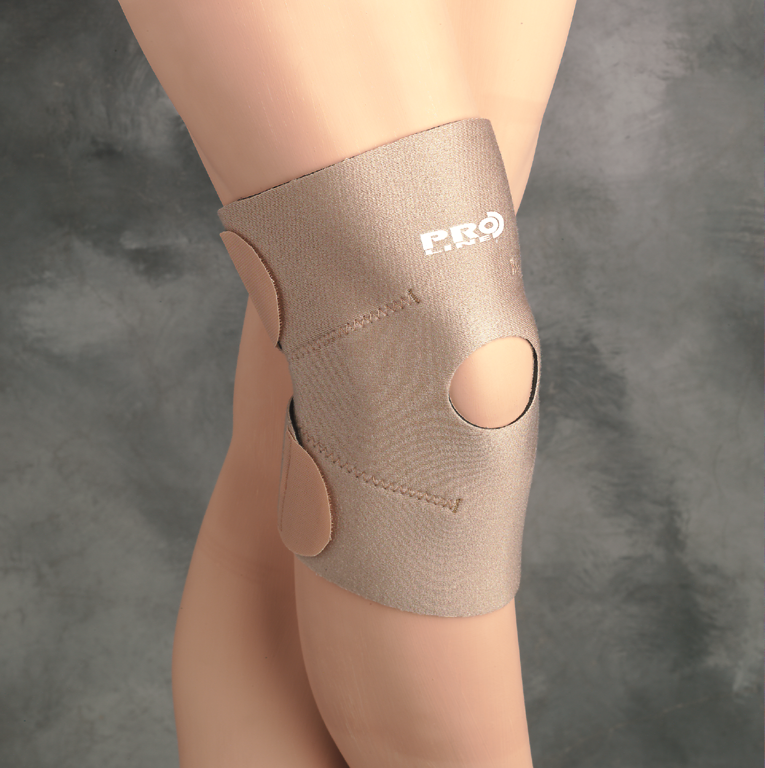 The Advanced 5 way Multi-Function, Elasticated Breathable Fabric System is ergonomically designed providing good support and compression to painful knees containing “Nano Flextra” ™ Woven Fabric. 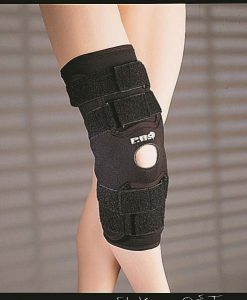 he Advanced 5 way Multi-Function, Elasticated Breathable Fabric System is ergonomically designed providing good support and compression to painful knees containing “Nano Flextra” ™ Woven Fabric. 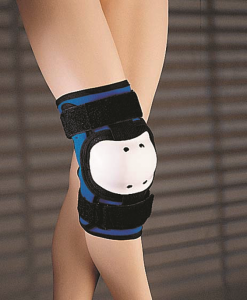 The Elasticated Knee Support is designed to provide light stability with flexibility, helps provide relief from the everyday aches and pains commonly associated with rheumatic conditions, suitable for strains, stiff and painful joints. 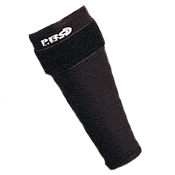 Supports stiff or painful knees. 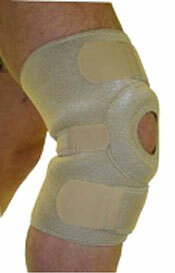 Comfortable and good compressive support to the knee. 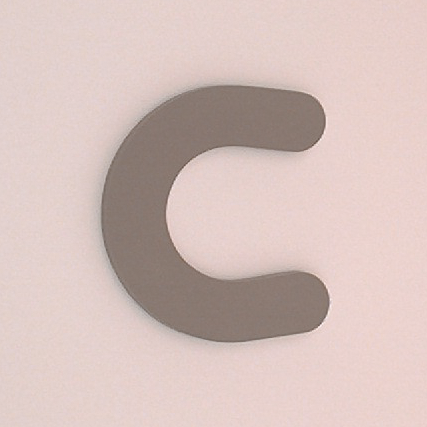 Slim pull on design that can be worn under clothing. 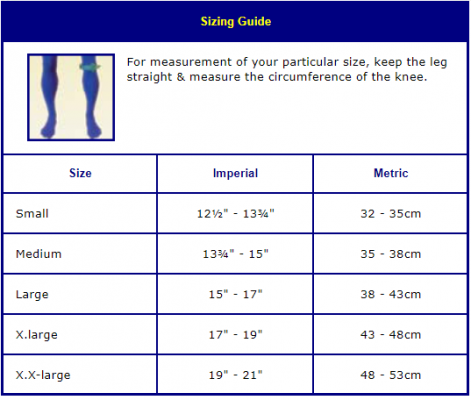 Overall length is just 10ins (26cm). 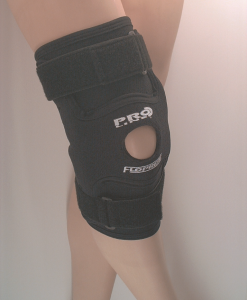 You should expect the Knee Support to feel comfortable when worn yet offering good uniform support and compression to the knee and surrounding area, providing gentle medial/lateral support to painful knees. 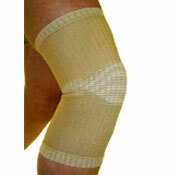 Relief for rheumatic and arthritic related knee conditions, helping to ease aches & pains. 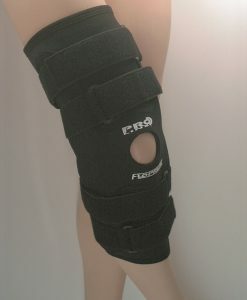 Due to the unique material construction this support provides a good degree of breathability and also has exceptional heat retentive properties that assist to increase the blood flow around the joint to speed up the bodies natural healing processes. The fabric system used is also Antibacterial and Odour Free.